Except I don’t like that with any speaker. You might disagree but I hear it as a sonic castration or homogenisation. That’s something one can’t accuse the Brit of. The balance between its four drivers is so well done that the Jade 5 exhibits in-the-pocket timing. She always seems wide awake. 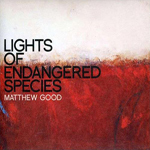 Despite the title the Matthew Good "Zero Orchestra" [Lights of Endangered Species] employs an actual orchestra. This only works as a cohesive whole when the opulent brass section and piano lock in step with the marching percussion. Those players plus e-bass jointly mesh into the driving momentum. When that timing gets undermined to turn fuzzy or less angular, the tune’s entire fun evaporates. Here the Jade 5’s full-spectrum fidelity to timing caused precise time arrivals ‘on the dot’. Additionally the large ensemble appeared on a virtual stage of very generous depth and width. 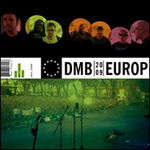 This staging prowess was confirmed with the Dave Matthews Band’s "Funny the way it is" from the DMB Live Europe ’09 album. The open-air Italian venue’s dimensions became tacitly clear. It required little imagination to see where the various musicians had put down. 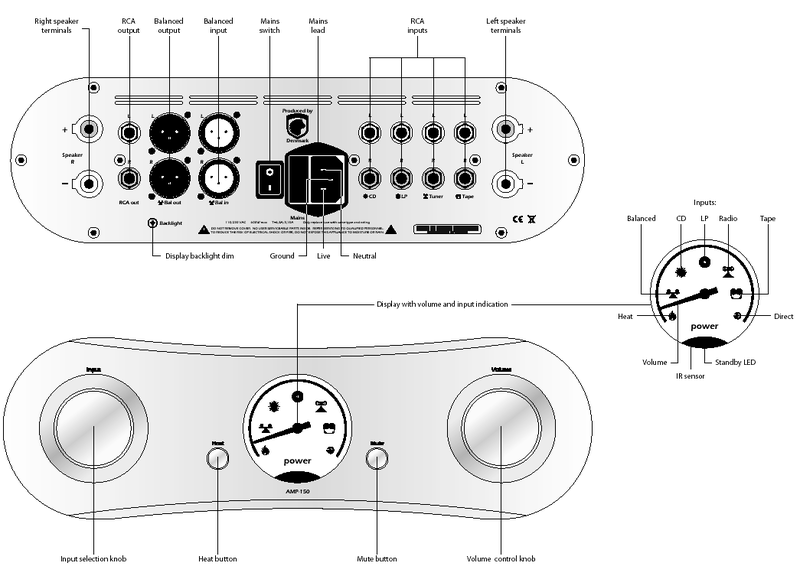 The Wharfedale delivered the entire vision intact without exaggeration or special effects. The whole scale simply seemed realistic to feel involving from an about 2.5-meter distance. I nearly felt surrounded in fact. 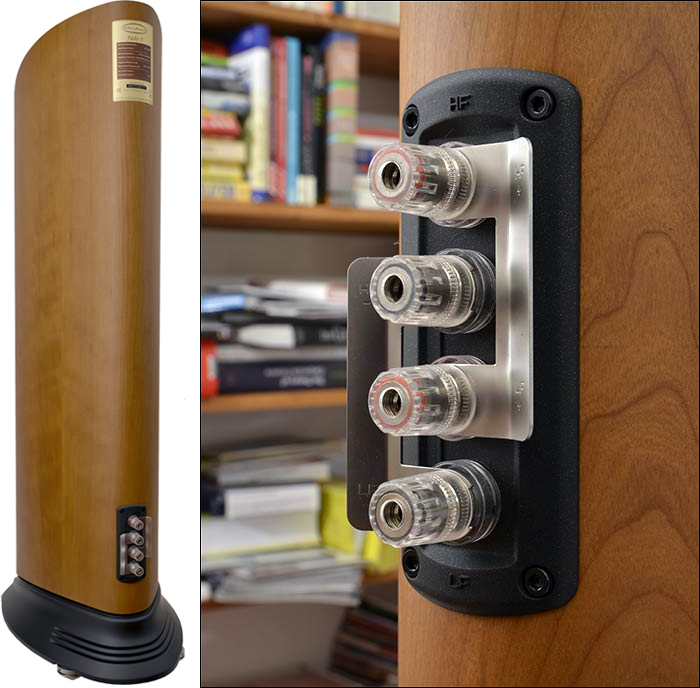 The last speaker which had generated a similarly involving room-filling effect had been Quadral’s Aurum Orkan VIII whose technical solutions at €2.000 more aren’t really comparable to the Jade 5. During my audition I favored a straight-out orientation without toe-in since the resultant stereophonic panorama was pleasantly large to suggest believably realistic stage width. Minor toe-in improved focus and jump factor but the spatial expanse narrowed in turn. Experimentation with angle and speaker-to-speaker distance is useful. On tonal balance the Jade responds without losses to make for convenient taste adjustments without upsetting hifi basics. The small midrange driver spans quite the range to seemingly pull heavy duty which sonically wasn’t apparent at all. Simultaneously I was well aware of the oft-cited burn-in effect, i.e. adequate playtime before a speaker reaches the performance its maker promises. Wharfedale’s German import house had assured me that the boxes had a few hours under the belt already but relative to ease, vocal veracity and presence the speakers initially exhibited a bit of restraint and lack of game. 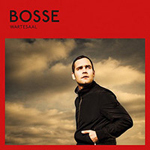 Axel Bosse on Wartesaal’s "Roboterbeine" sounded not merely throaty as though suffering an untreated polyp (intended) but also strangely hollow and ethereal. As though the microphone had been moved too far away from him. It took a few days before there was fire in the crib. Then the vocal range gained in output and fluidity to catch up with the rest as well as the band proper and move forward toward the listening seat. I won’t claim that the sympathetic Berlin resident of choice who currently tours with Anna Loos and Silly is gifted with an impressive vocal range. 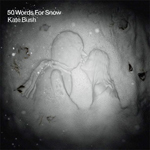 The same simply doesn’t hold true for Kate Bush and her latest fascinating album 50 Words for Snow. Already the opener "Snowflake" causes goose bumps with its sparse arrangement of voice and piano. The Jade 5 beamed down the piano plus ‘Käthe’ into my space, various strings decayed at length and the famous voice exhibited a wealth of facets and warmth without artificial thickening. I’d refer to this voicing as natural precisely because it avoided an obviously warmed-up timbre. Unlike Magnat’s Quantum 905 which by comparison creates a clearly warmer midrange bordering on the fulsome, don’t expect the same from the Brit boxes. Without invoking FX for the Germans, I’d simply call it matter of taste where a personal audition becomes mandatory to assure proper overlap with your own preferences.